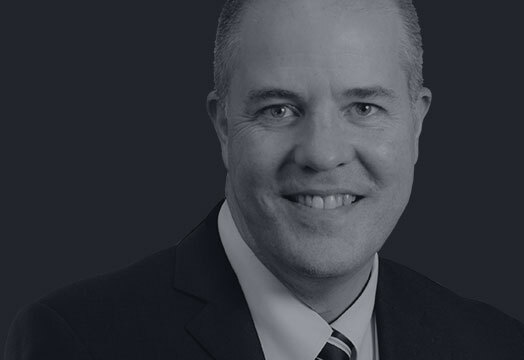 Kevin currently serves as the CEO of The Victory Group, Inc., a Salem-based public affairs consulting and lobbying business that was recognized as the 2002 Oregon State University (Austin Family Business Program) Small Family Business of the Year. He brings over two decades of experience working with the Oregon legislative process and has an impressive track record of Legislative advocacy accomplishments. Mr. Campbell also serves as the Executive Director of the Oregon Association Chiefs of Police, a position he’s held since 1995. Prior to joining The Victory Group, Kevin served as the National Director of the Family Policy Council Department of Focus on the Family. He also worked for Louisiana Pacific Corporation as a regional sales representative where he was responsible for large areas of Southern California. Kevin received his Bachelor of Science degree with a Rhetoric and Communications Major from the University of Oregon in 1987. Kevin serves on a broad variety of Boards, Task Forces and Commissions. He currently serves on the Public Safety Leadership Forum, the U.S. Attorney’s Anti-Terrorism Advisory Group, the Salem Academy Schools Board of Trustees, the Corban University Leadership & Political Engagement Advisory Board and the U.S. Bank Regional Advisory Board. Mr. Campbell is also a Senior Fellow and Board member for the American Leadership Forum of Oregon. Kevin and his wife Marie live in Keizer with their two children Chase and Chloe.